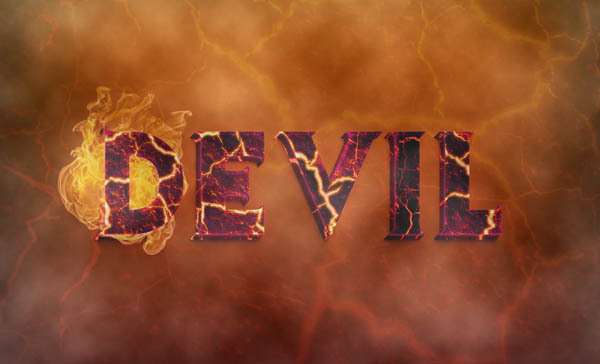 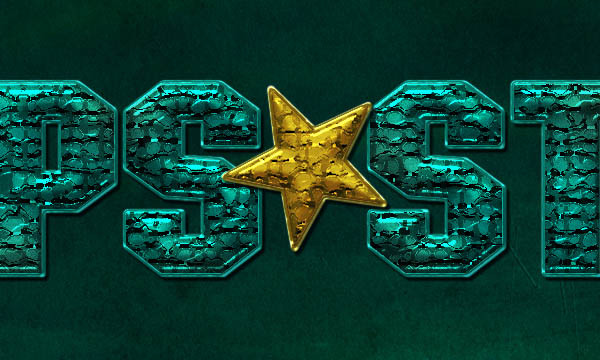 Photoshop’s text and layer tools can be used to create great effects and in this article, we list some of the best tutorials published at Photoshop Star. 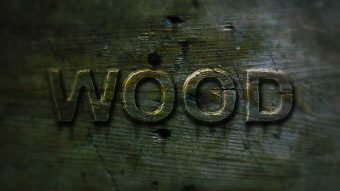 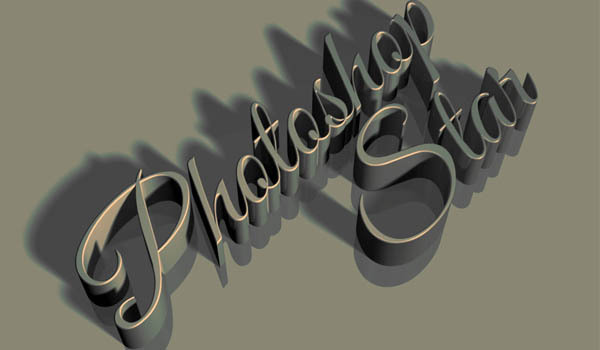 In this roundup, we list 17 Photoshop Text Effect Tutorials published at Photoshop Star that will help you learn how some effects are created in Photoshop by designers. 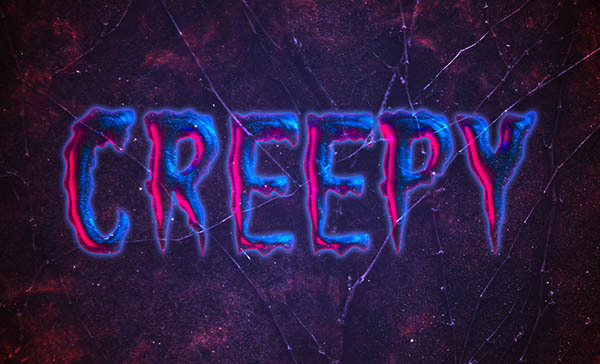 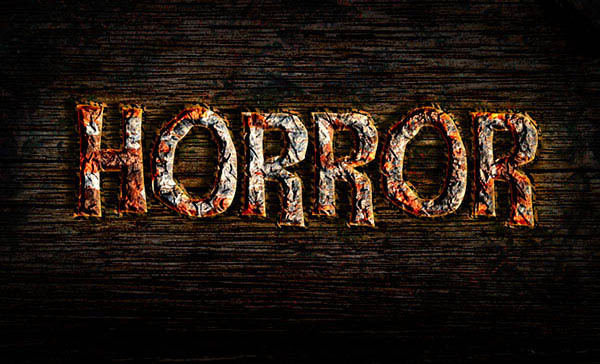 This Photoshop tutorial will show you how to use a couple of Photoshop’s layer styles, along with some textures and blend modes, to create a spooky, creepy, Halloween text effect. 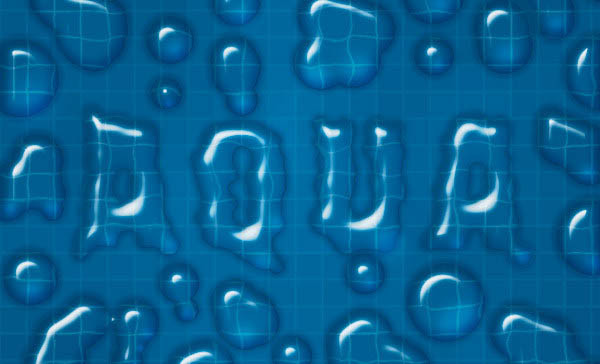 In this Photoshop tutorial we’ll explore how to create a water drop effect. 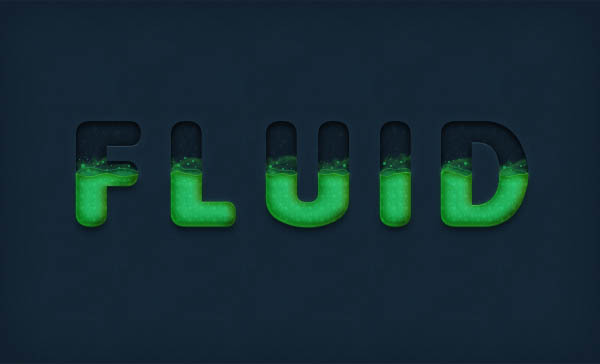 This tutorial will explain how to create a beautiful frosted-rolled glass inspired text effect, using Photoshop Filters and Layer Styles. 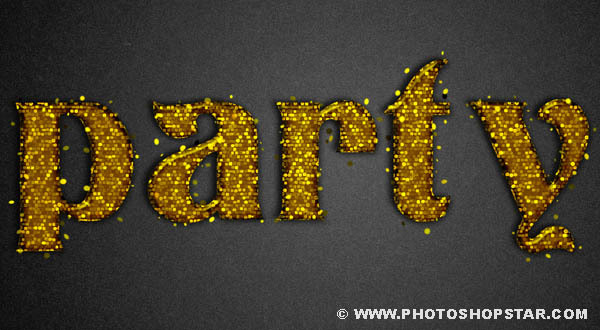 This tutorial explains how to use Photoshop layer styles, filters, and brushes to create an awesome sparkly text effect. 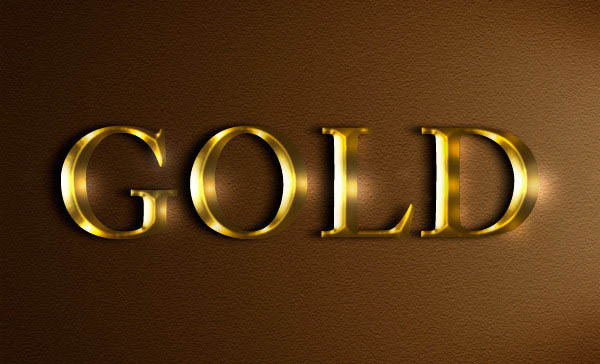 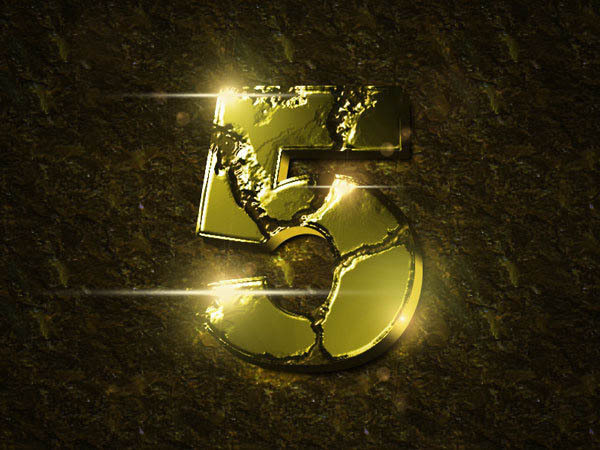 In this tutorial we will explore how to create a realistic eroded gold effect from a custom bump map. 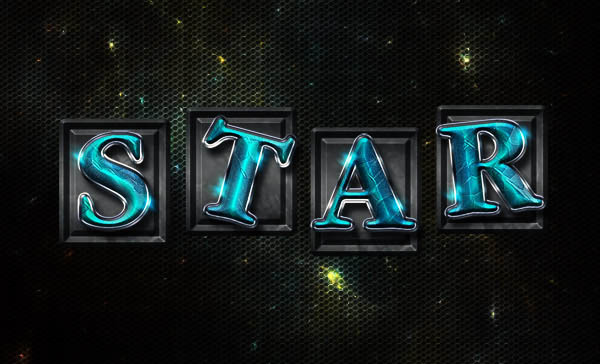 This tutorial will show you how to create a futuristic space-style text effect, using Photoshop layer styles and a couple of filters. 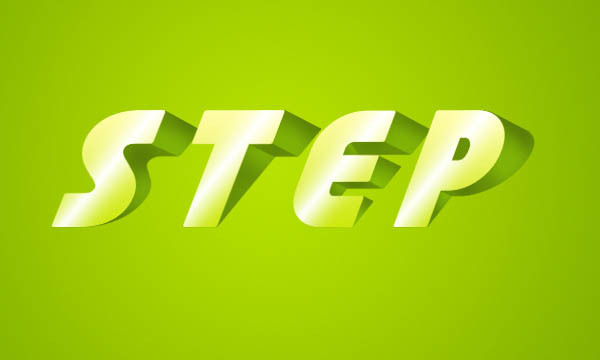 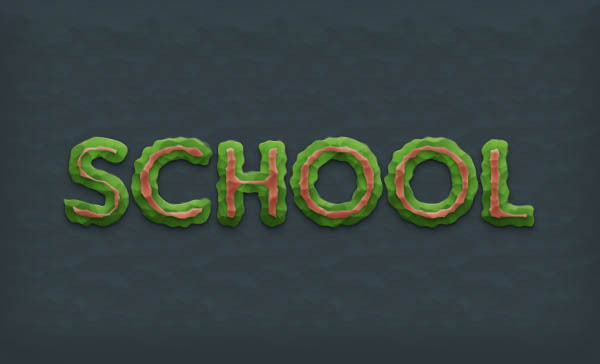 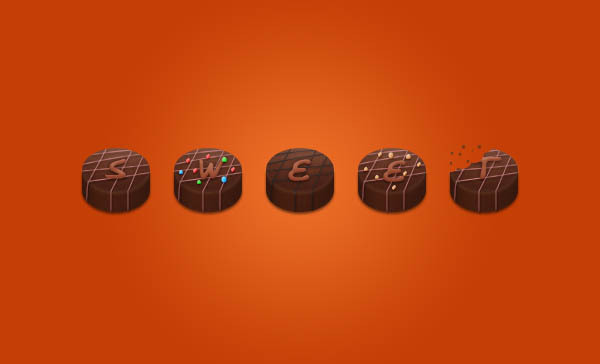 Hope you liked our selection of Text Effect tutorials.